The chain of events that occurs from asking one simple question are amazing. 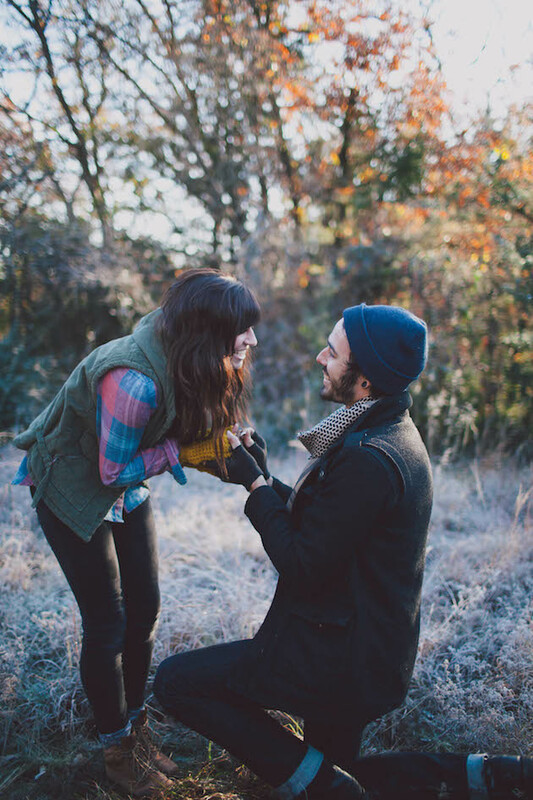 That question – “Will you marry me?” Here are 9 things to consider before popping the question. 1 – Location, location, location: Do you have a favorite park? Hiking path? Or know the perfect location with an amazing backdrop of the city skyline? Whatever location you are picturing, make it mean something to the two of you. 2 – Private or public: Do you want (and think your future fiance would want) to celebrate this special event with a group of people? Potentially tons of people like at a sporting event? With friends and family? Or maybe just keep it intimate between the two of you? 3 – Capture the Moment: Depending on the setting and the desired number of people, a photographer could be tricky. That being said, you can pull it off if you want to have pictures from that moment for the rest of your lives. 4 – Incorporate Something Sentimental: Think about your relationship with your future fiancé. Has music, photography, sports or anything else played a large role? If so, could you incorporate it into your wedding proposal? 5 – Timing: There is no one right time to ask. 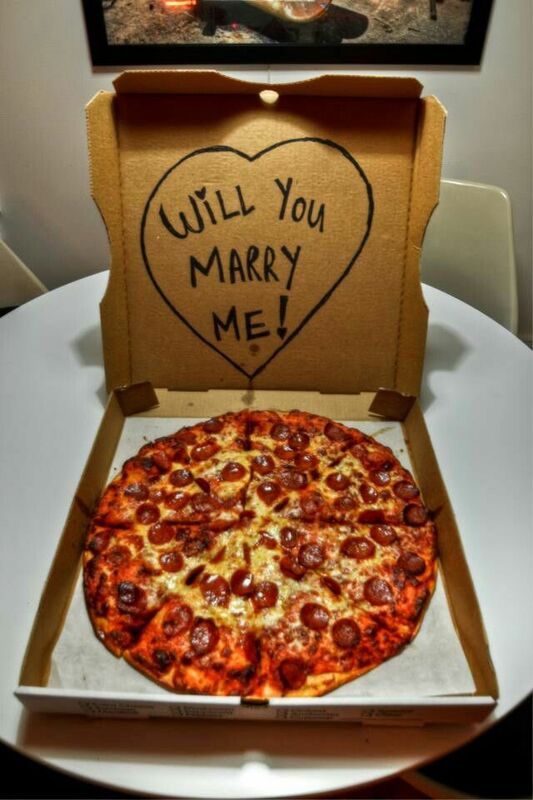 That being said get the most out of the time you propose. What time of year is it? What time of day provides the best ambiance for your proposal location? If you know you want to get married in a particular season of the year take that into consideration when picking the date of your engagement (most engagements last about a year). 6 – Speak From the heart: Like all good speeches you need to know your key talking points, and definitely do not forget the most important question. However, don’t have your proposal too rehearsed that you forget to be in the moment. 7 – Tech Props: Depending on your personality and skill set, consider making a video or photo montage of your relationship to add an additional element to your proposal. 8 – Food: Whether you want to cook the meal you had on your first date or take your future fiancé to their favorite restaurant, incorporate food into your celebration. If you are of age, you may as well include a little bubbly too! Proposing will start a whirlwind that will culminate in a party thrown in your honor. There will be many things to take care of during the planning process. Do not forget to enjoy one another throughout. Congratulations from all of us here at WedTexts on your future proposal. Sign up below to receive updates about our blog.